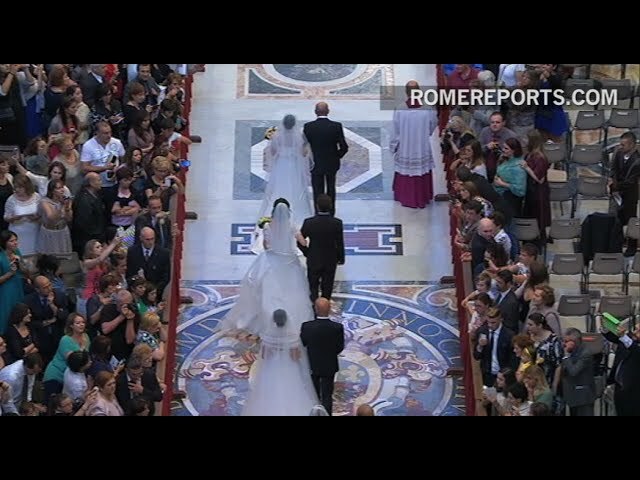 Seven curiosities-The Joy of L.. 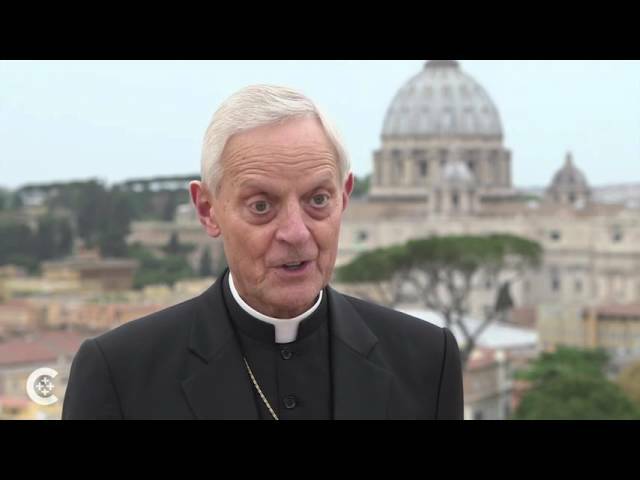 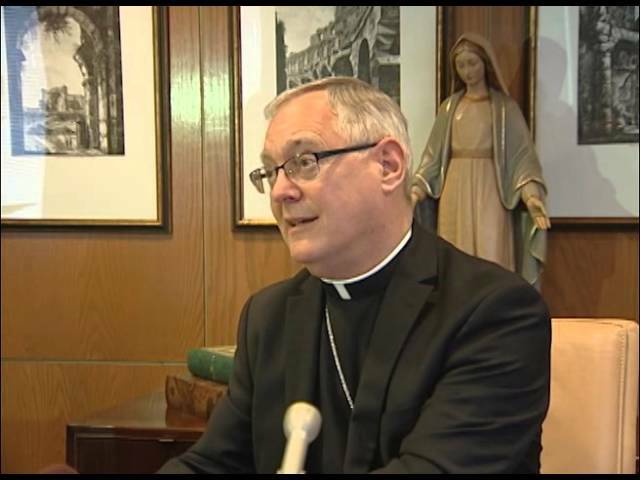 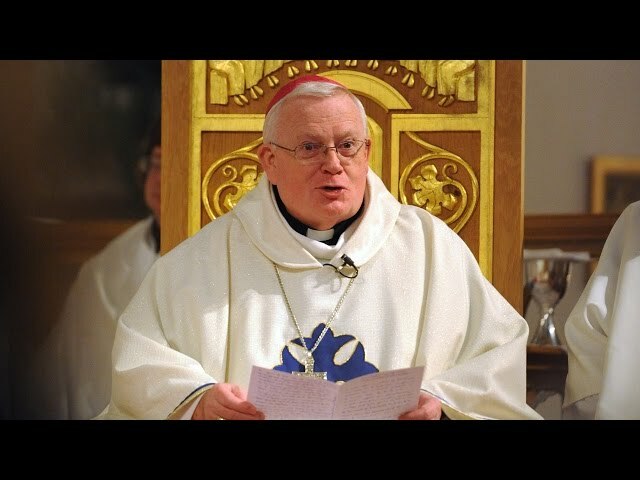 This presentation reveals concrete suggestions by Pope Francis in Amoris Laetiti..
Video on the post-synodal Apostolic Exhortation of Pope Francis, "Amoris laetiti..
Thomas J. Tobin, Bishop of the Diocese of Providence, Rhode Island, speaks with ..
Amoris Laetitia is Not a Ruptu..
Card. 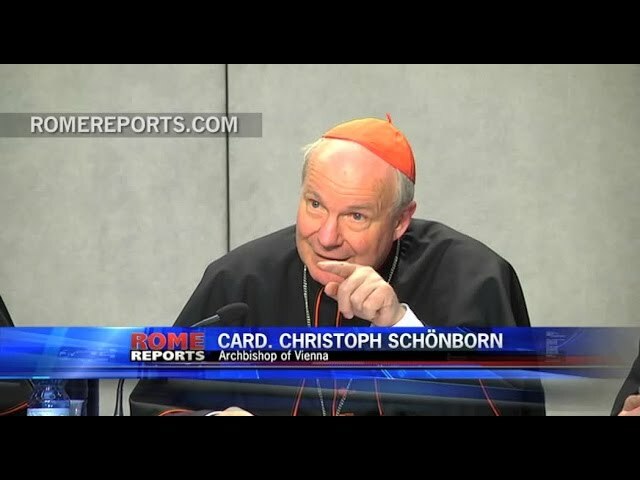 Schönborn discusses the implications of“Amoris Laetitia”, and explains its..
Did Pope Francis okay Communion for those who are remarried? 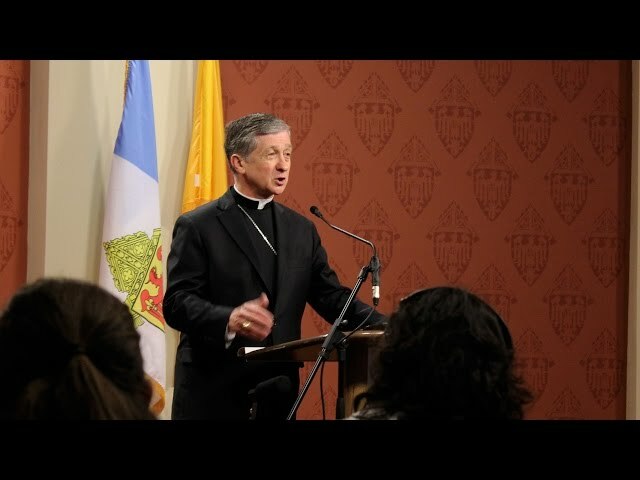 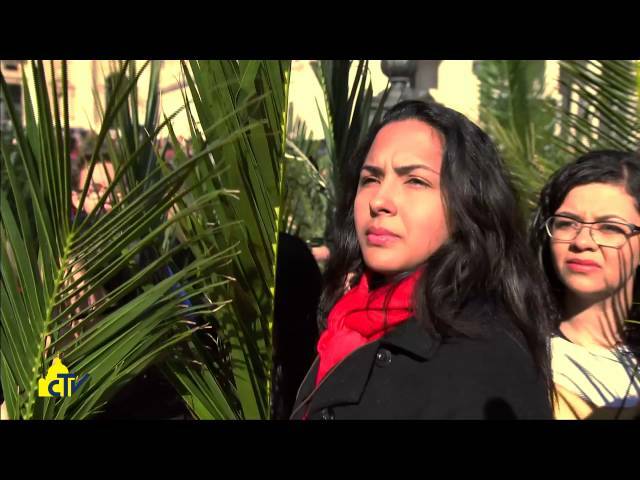 Presented by the C..
Archbishop Cupich of the Archdiocese of Chicago discusses the Apostolic Exhortat.. 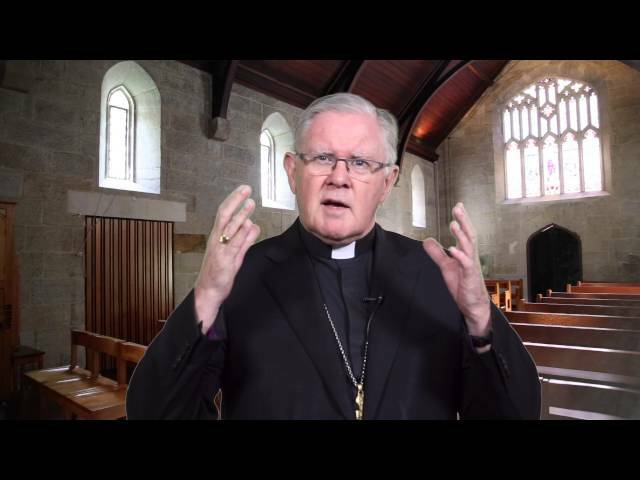 The Pope, Marriage and the Mod..
A presentation by Archbishop Mark Coleridge of the Archdiocese of Brisbane on Am..
Bishop Peter Doyle on 'The Joy..
Bishop Peter Doyle, Chair of the Bishops' Committee for Marriage and Family Life..